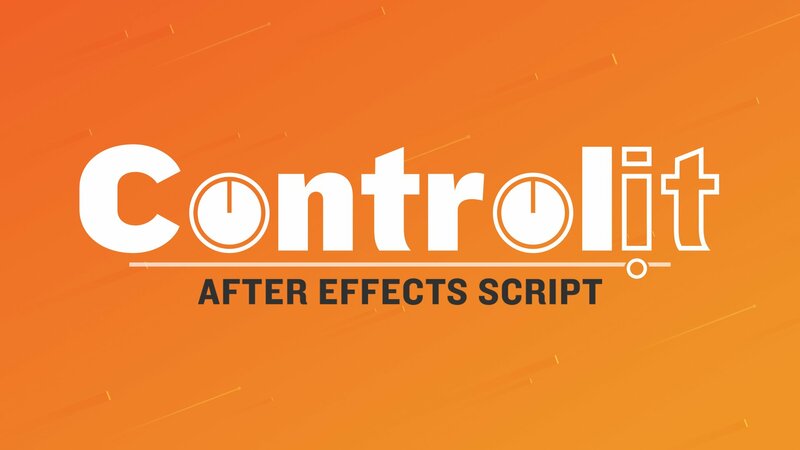 Controlit is an After Effects Script that saves you time by converting selected layer properties into expression controls with only one click. 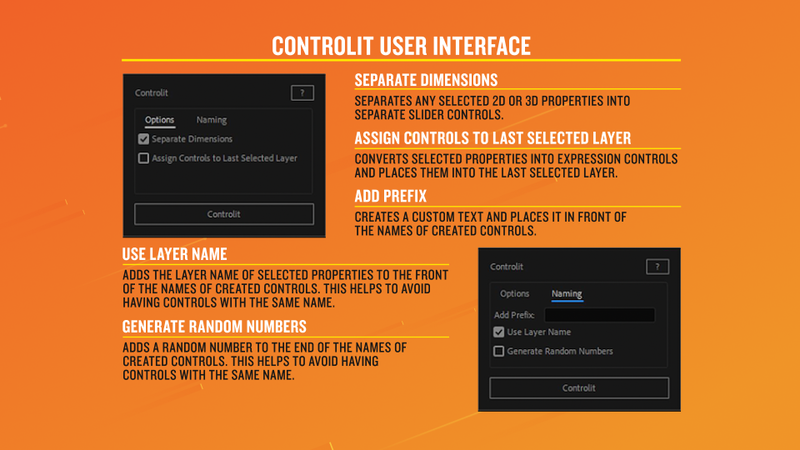 At the moment, Controlit doesn’t work on Lights, Cameras, and Effects properties. 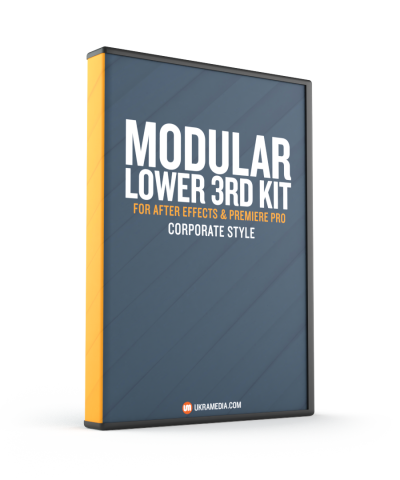 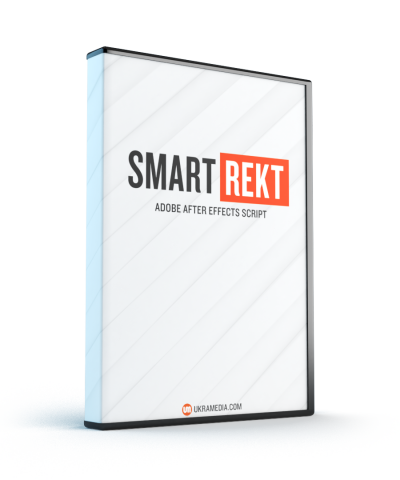 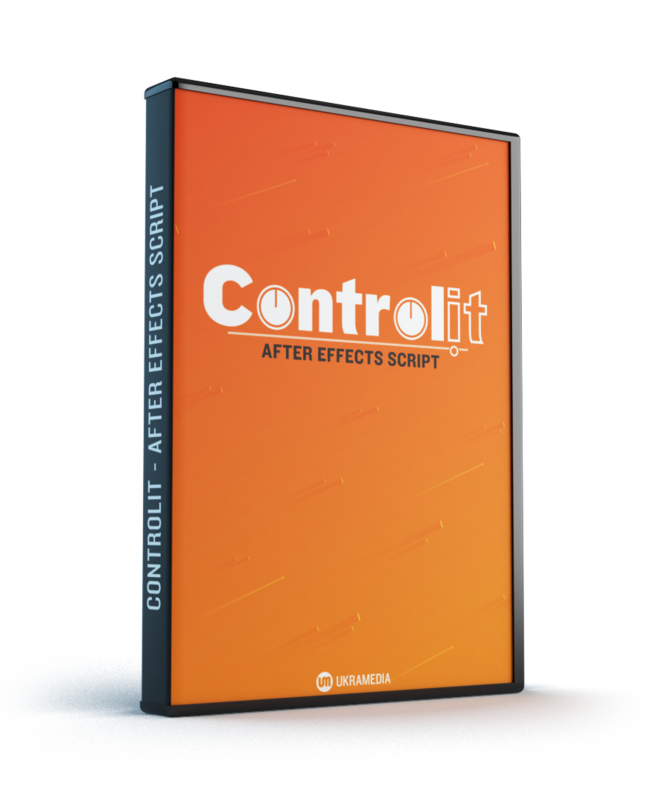 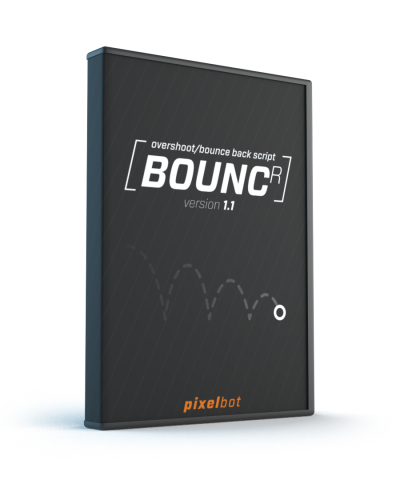 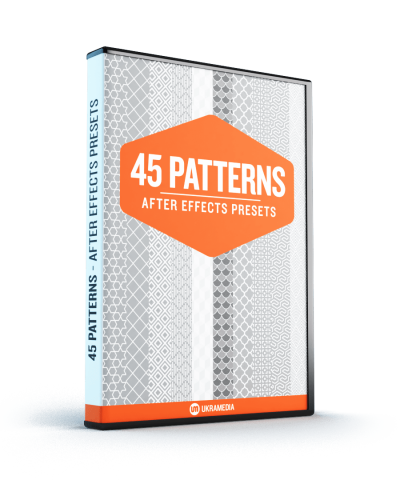 – This version of the script requires After Effects CC 2015 or later. 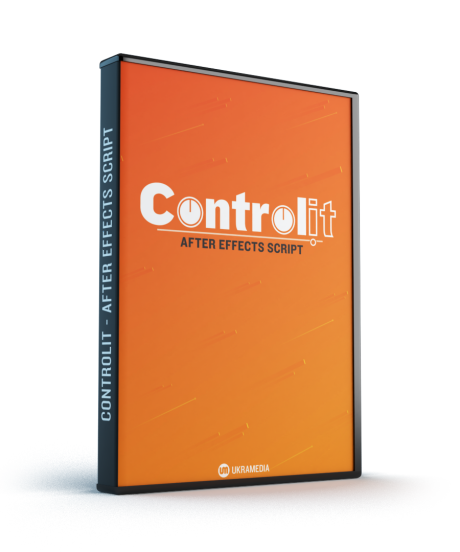 It can be used as a dockable panel by placing the script in a ScriptUI Panels subfolder of the Scripts folder, and then choosing this script from the Window menu. 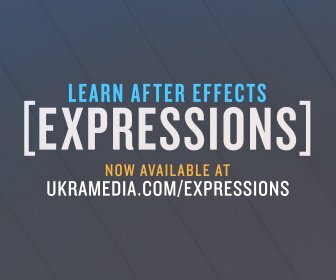 – At the moment, Controlit doesn’t work on Lights, Cameras, and Effects properties.